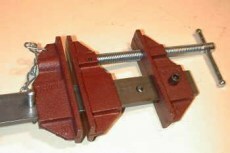 DAWN Dual action clamp/spread with reversible head. Wider and deeper jaws allows use for flooring boards. 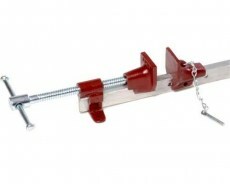 DAWN Heavy duty aluminium T section sash clamp. 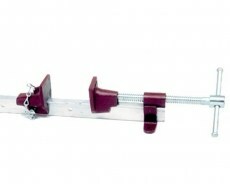 DAWN Light duty aluminium T section sash clamp. 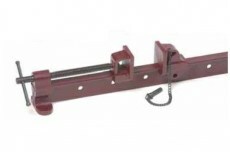 DAWN Extra heavy duty steel with extra long travel acme screw.